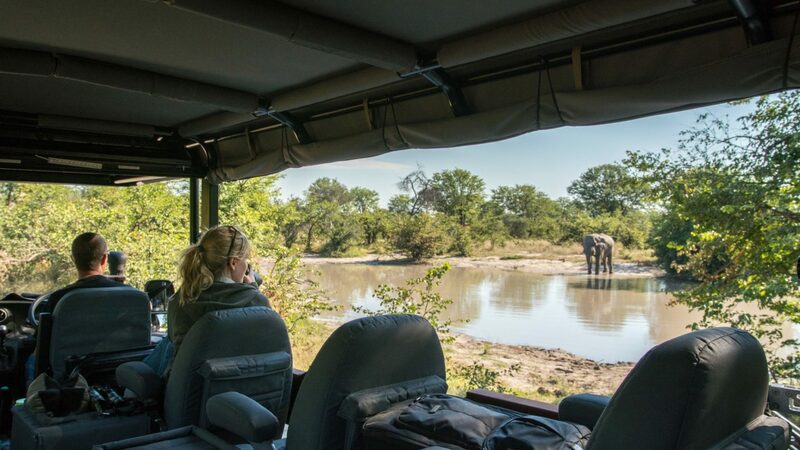 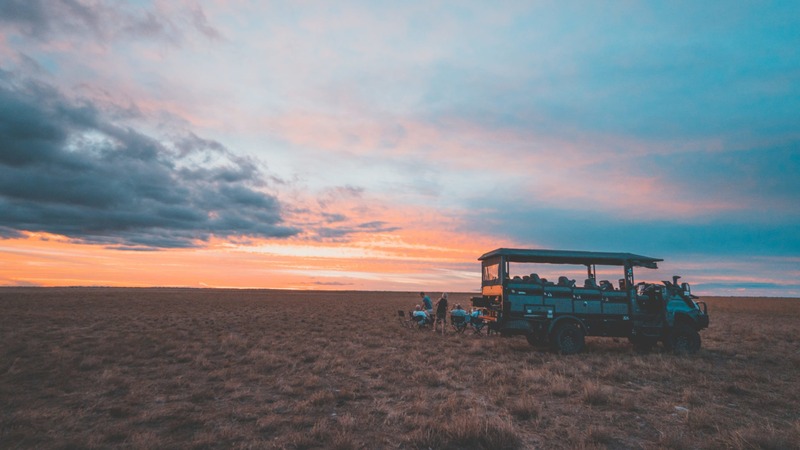 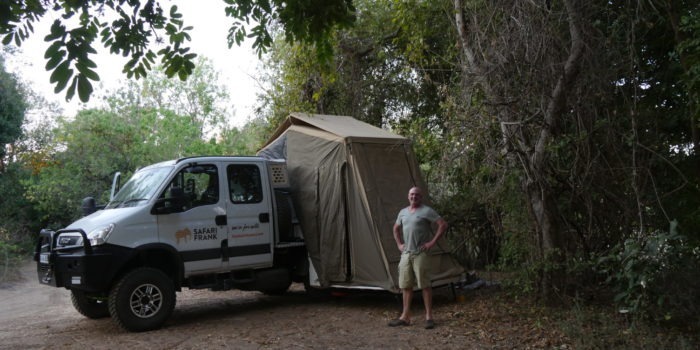 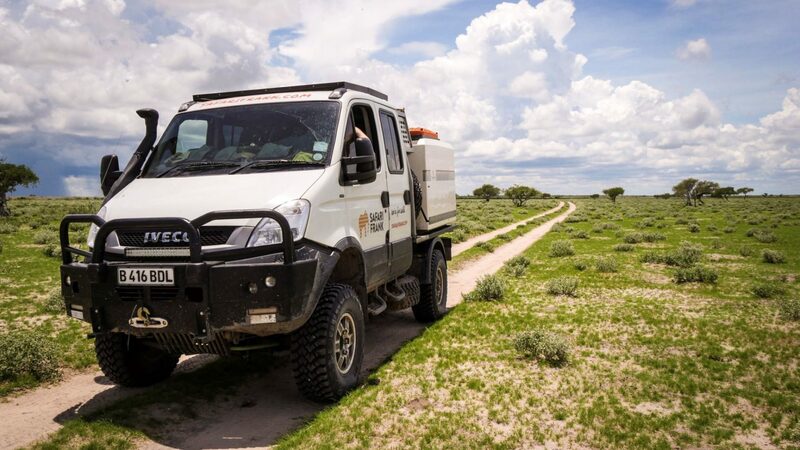 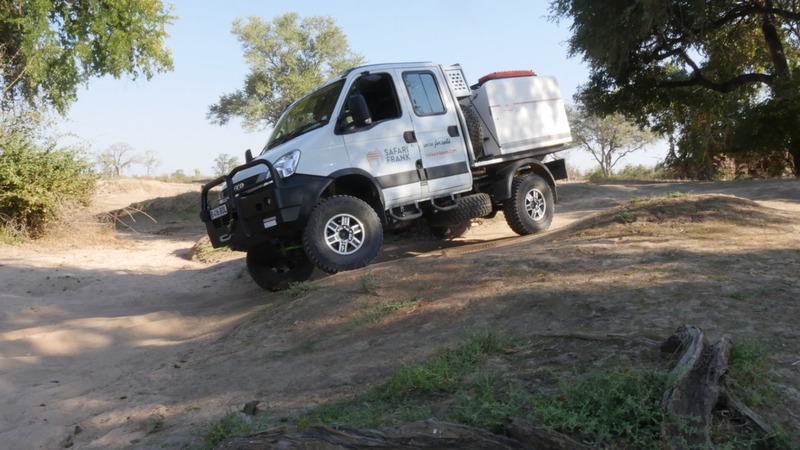 "See two of the best safari vehicles in the whole of Africa..."
We have put a lot of work and sweat into two very special, unique vehicles with which we want to discover africa… with you! 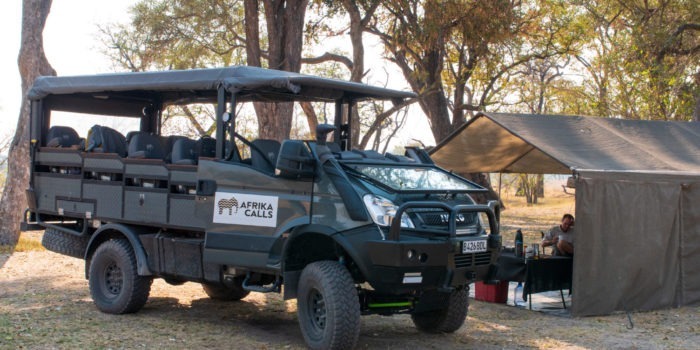 The Beauty and The Beast are two vehicles that are very unique. 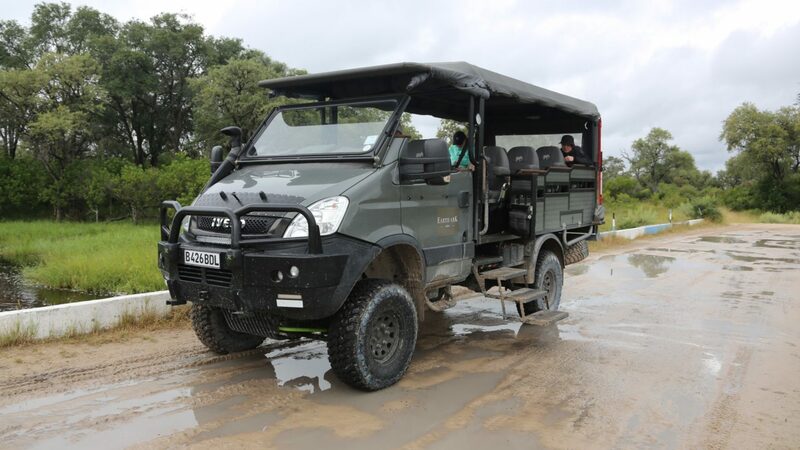 The Beauty is perfect for overland trips and expeditions, while The Beast is an absolute must for your family or photographic safari!